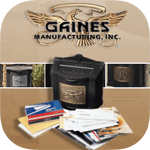 See DisclaimerSold Individually - for example, to purchase "773355", enter "773355" into the below option field and set the Qty to 6. 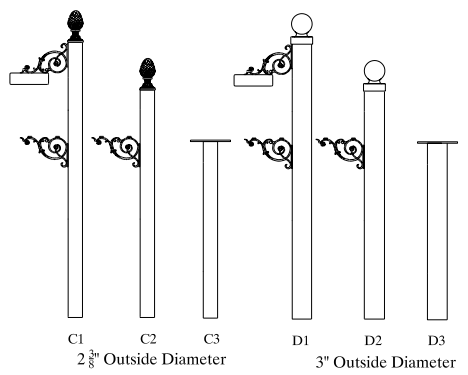 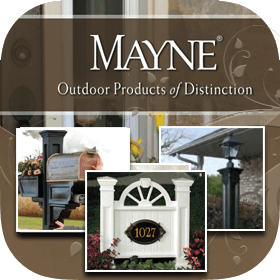 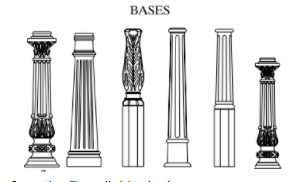 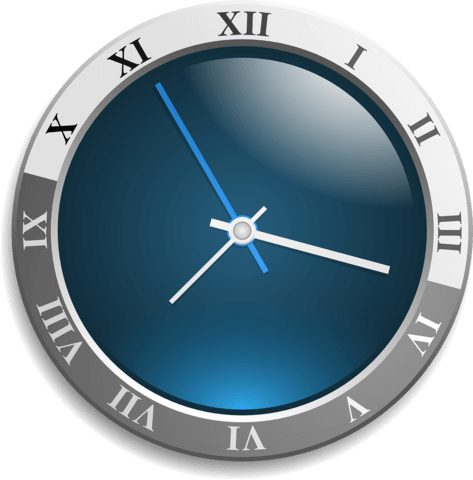 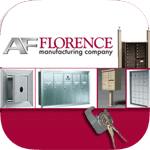 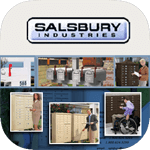 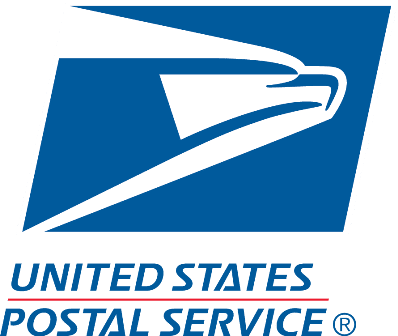 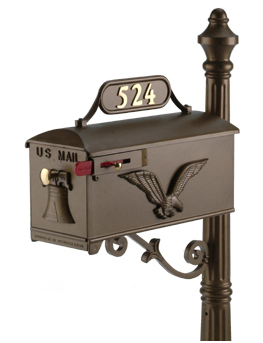 If purchased with a mailbox, address numbers will be adhered to the address plaque. 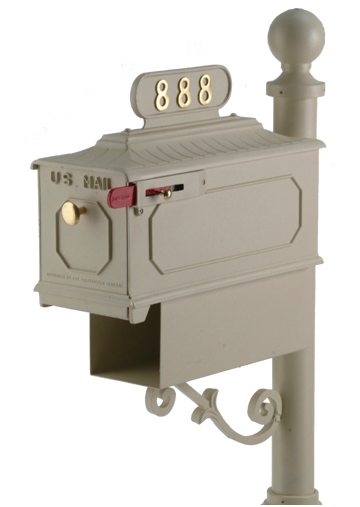 Question: What is the price without the mailbox? 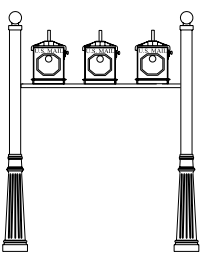 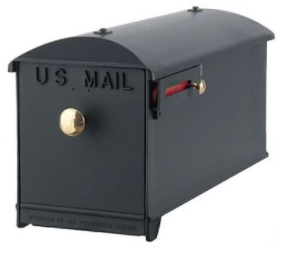 We already have mailboxes. 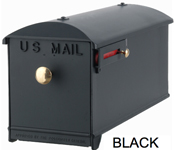 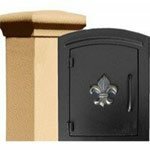 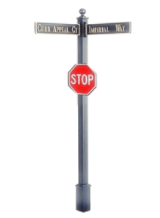 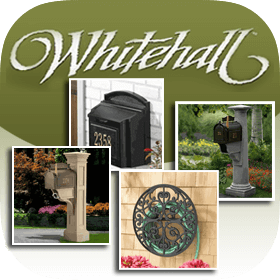 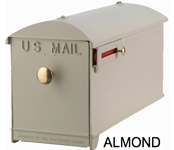 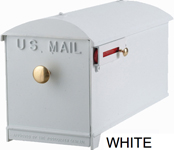 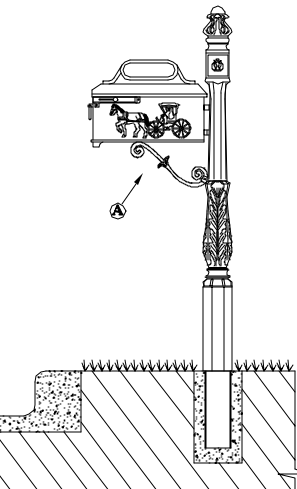 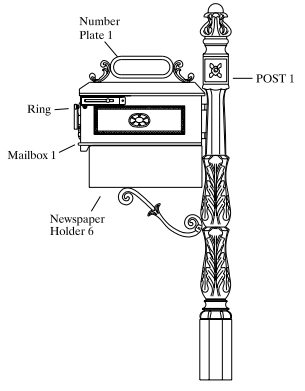 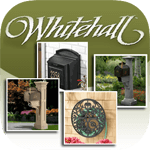 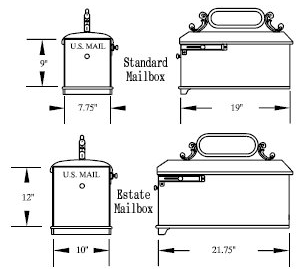 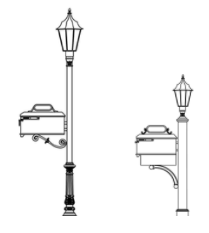 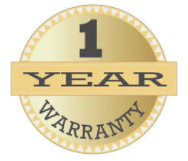 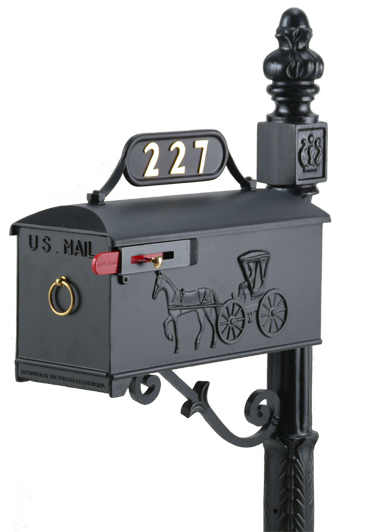 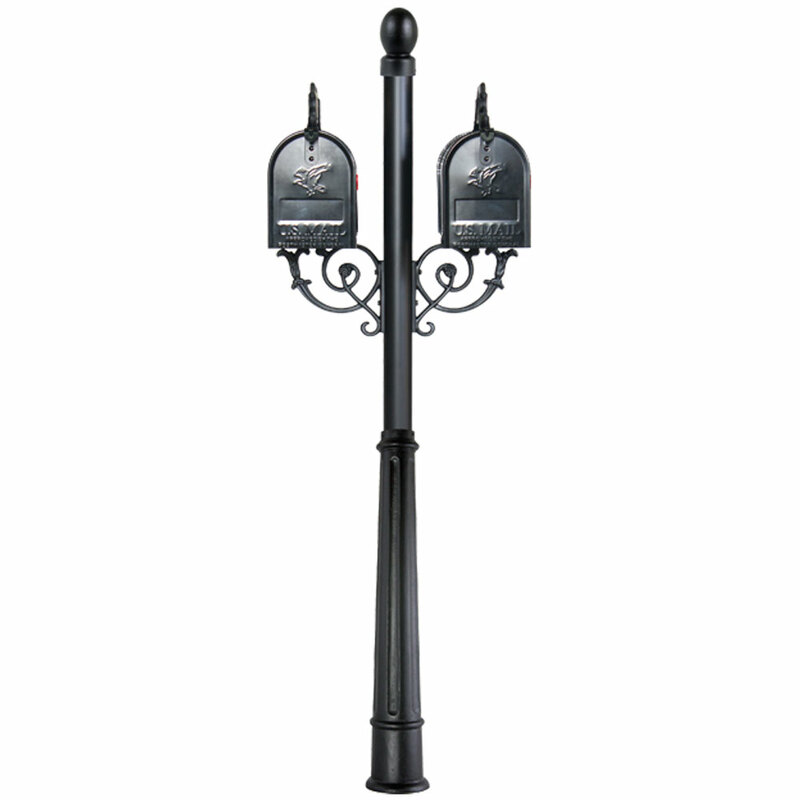 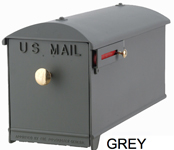 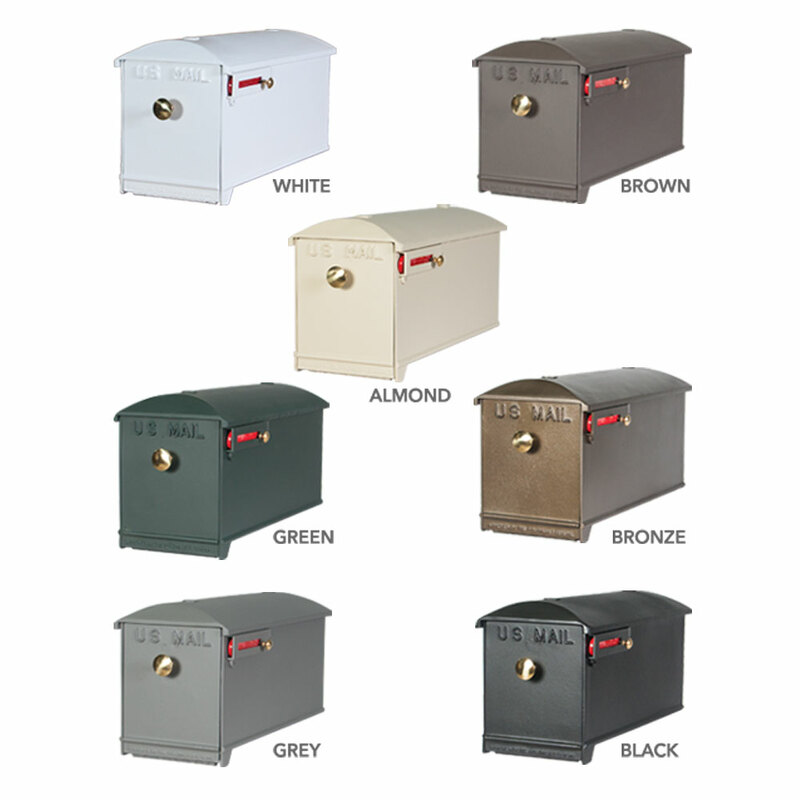 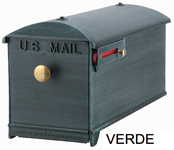 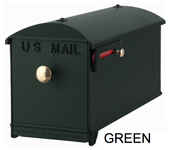 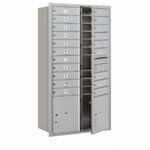 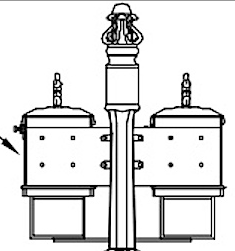 Answer: The cost of the Twin Mailbox Standard System 1 without any mailbox is $299.99.